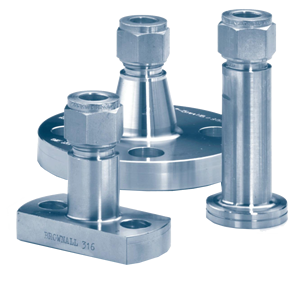 Waverley brownall flange connectors are for use at the primary isolation point of piping systems. 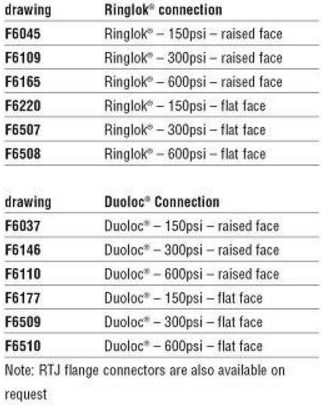 Designed for ease of use, flange fittings easily connect process piping to instrumentation tubing. 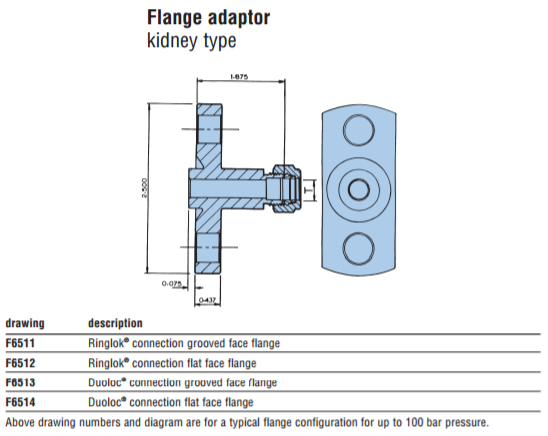 The flange adapter (kidney type) provides a direct connection of tube OD compression couplings for instrument transmitters. Quality engineered for instrumentation and process applications. Working pressure in accordance with piping code ANSI B31.1 and refinery piping code NASI B31.3. T – tube OD is available in metric and imperial compression ends up to 12mm OD and 1/2″ OD single or twin ferrule design. Overall length of component (including nut) will vary slightly with size and type of compression end. Compression joints to be assembled in a pre-assembly tool before being re-assembled into flange. 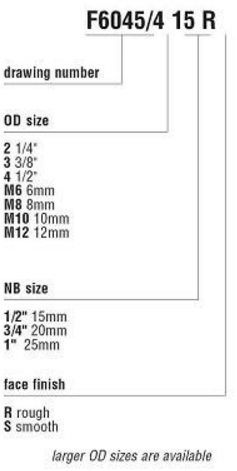 Other sizes of flange are available on request. The Waverley brownall flange adaptor is available in several conditions. The flange connection may be grooved for insertion of sealing washer, or in the flat face condition. Both of the above conditions may be combined with either single or twin ferrule ends, weld and screwed connections. Available in 316 and 316L material. Flange detail can be supplied in accordance with DIN 19 213 up to a maximum working pressure of 400 bar.